A man went to a house in Lymington Road on Wednesday 11 July purporting to be from the council and saying that drainage work was required due to an issue with the property next door. 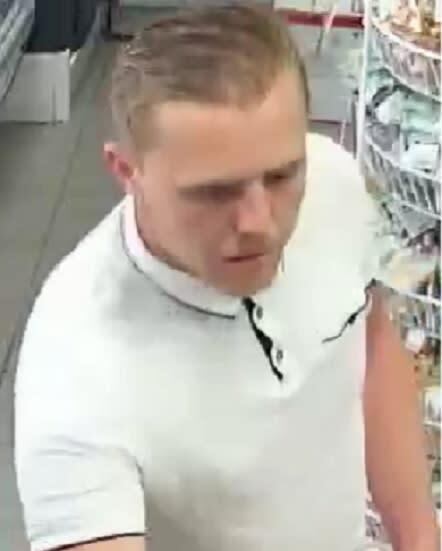 A phone call to the elderly occupant's daughter followed in which a second man said that a £20 deposit was required by chip and PIN in order for equipment to be brought onto the property. The PIN was not disclosed despite several phone calls from this man and others coming to the house for the same reason. The elderly woman handed her bank card over to one of the men after being informed that it was required for the deposit and that it would be returned. The men then left with the card and did not return it. Calls to the council confirmed that no such works had been requested or authorised. The victim's bank card was then produced at several convenience stores nearby, one transaction of which was successful. If you have any information, please contact us on 101, quoting reference number 44180261357.